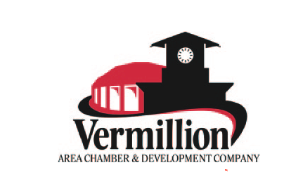 Our February Board meeting will be at 6:00pm on Tuesday, February 19th, 2019 at the Sherwin Williams in Downtown Yankton. Social will follow. All members are encouraged to attend Board Meetings if they are interested in what is happening within the Board! Our February Board meeting will be at 6:00pm on Tuesday, February 19th, 2019 at the Sherwin Williams in Downtown Yankton. Social will follow. All members are encouraged to attend Board Meetings if they are interested in what is happening within the Board!